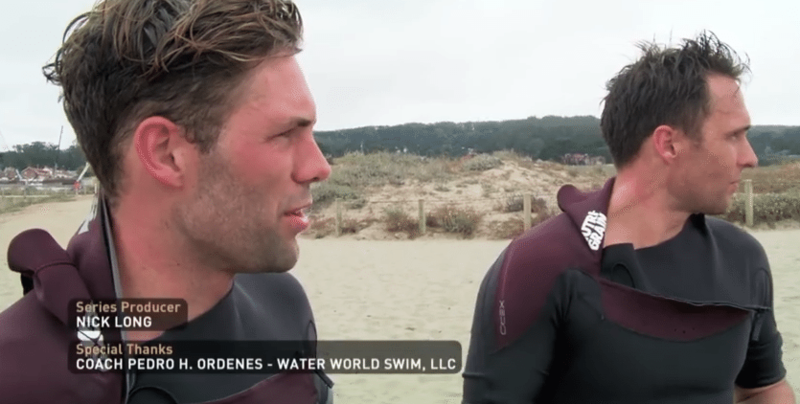 A world-first IronMan race under San Francisco’s iconic Golden Gate Bridge decides our Deep Water USA Champion in this, the final episode of the series. The Nutri-Grain® stars have been pushed, bruised and battered, but never broken, as they’ve repeatedly overcome life-changing challenges on American shores. Now it’s finally time to see who is the toughest Nutri-Grain® IronMan of all. Water World Swim provided assistance in safety support, permit and watercraft acquisition, and also providing consulting and coordination.